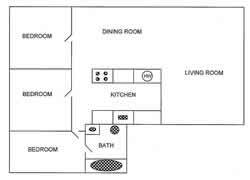 We offer spacious 2, 3, and 4 bedroom floor plans ranging from 868 sq. 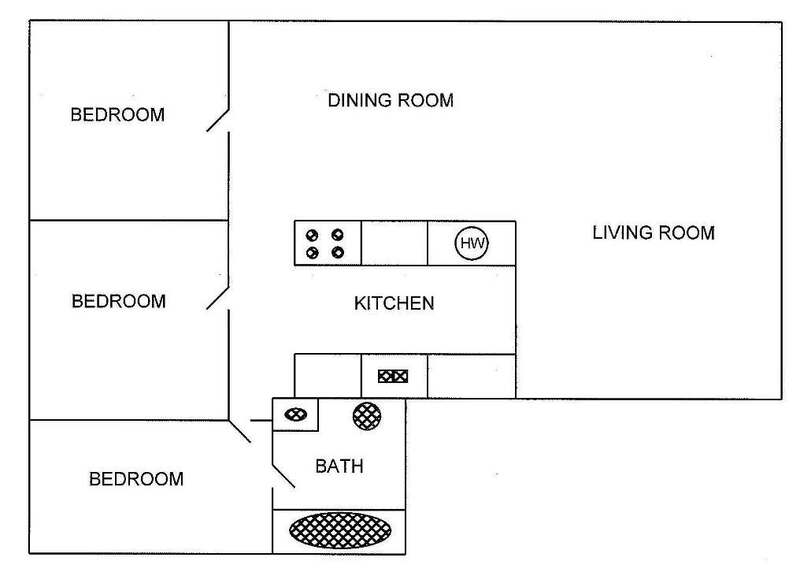 ft. to 1,159 sq. 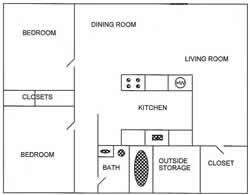 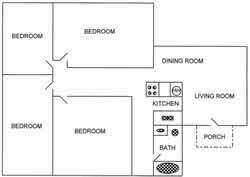 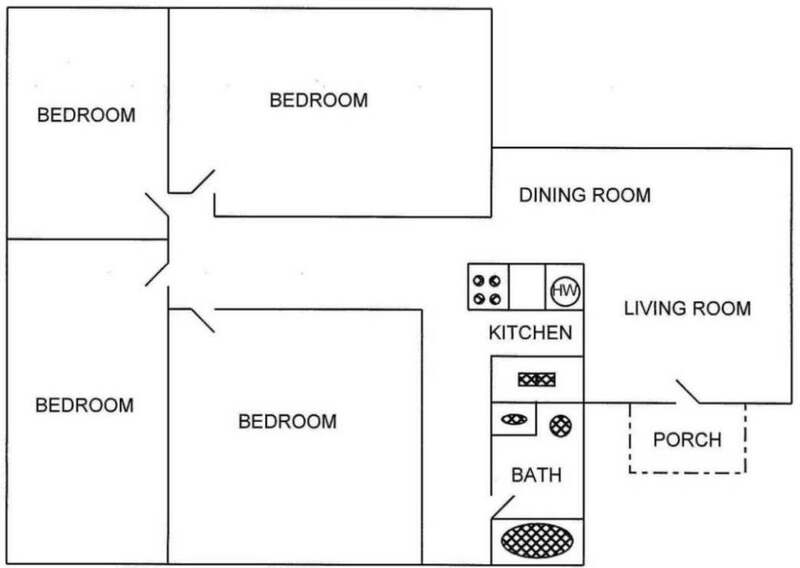 ft.
Click on any of the floor plan links to view our layouts and plan designs. 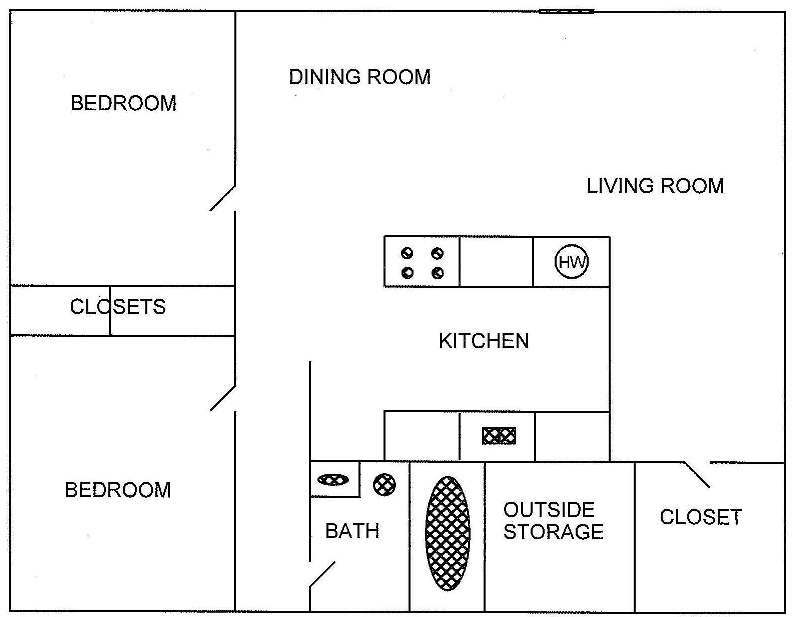 Our friendly staff can help you pick the plan best suited for you and your family.